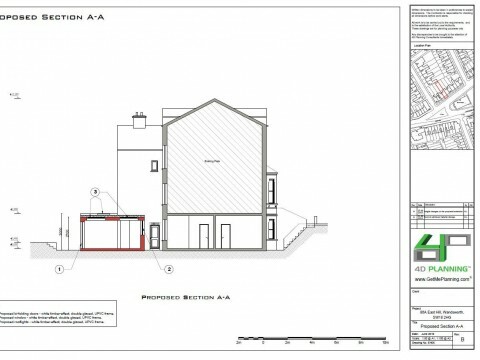 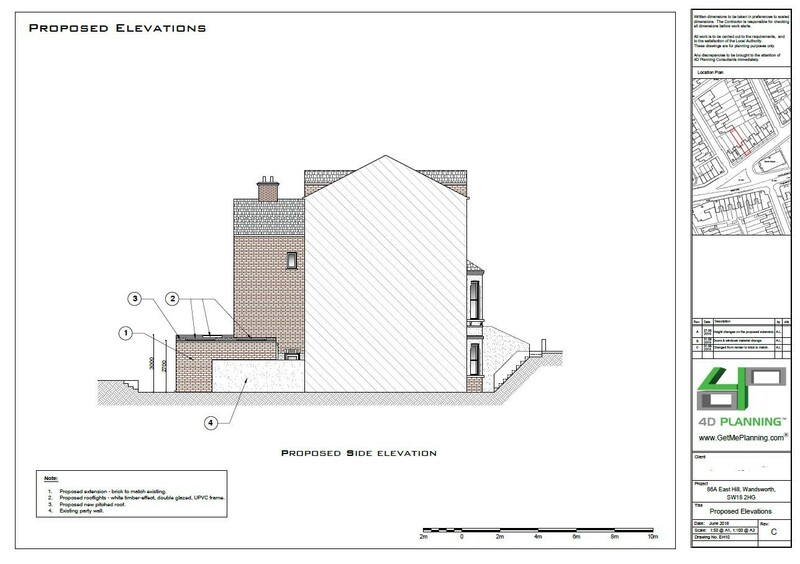 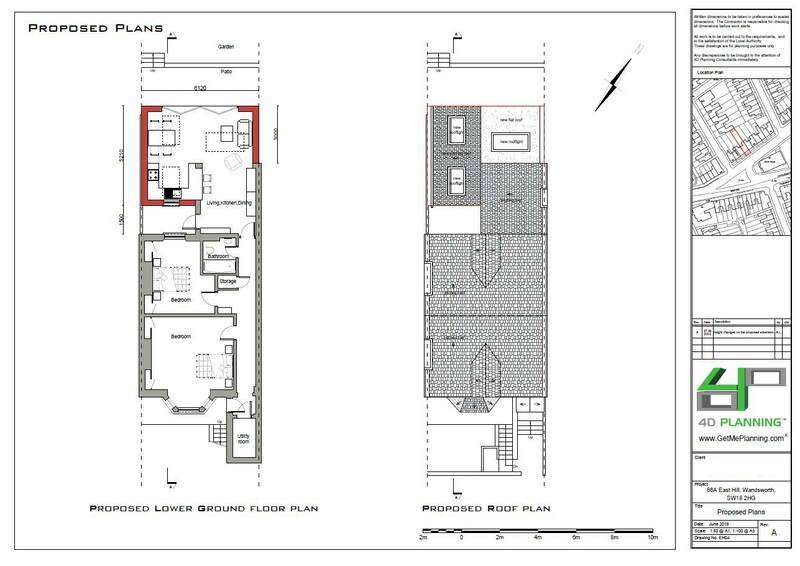 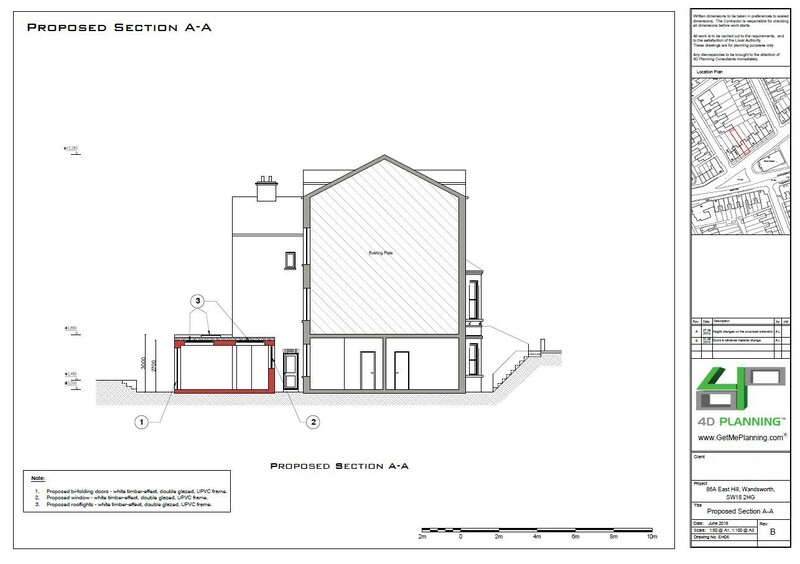 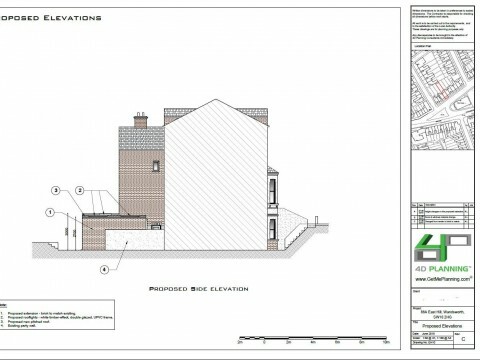 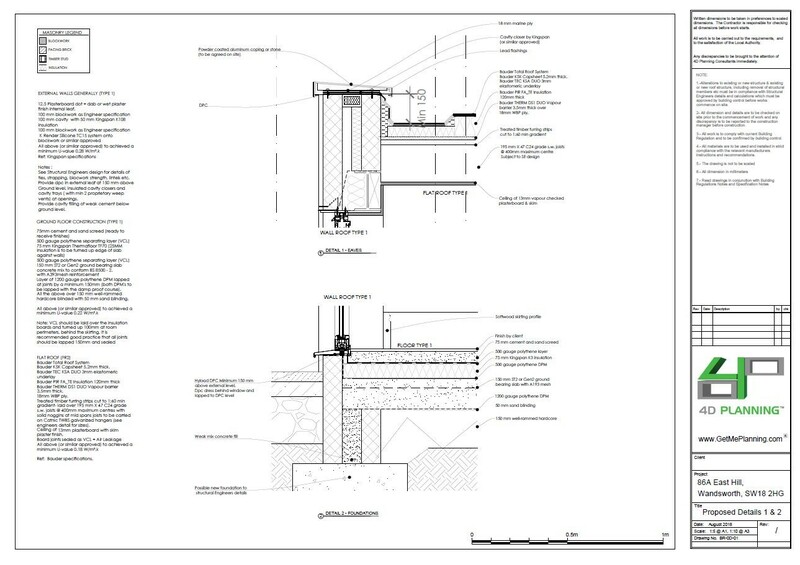 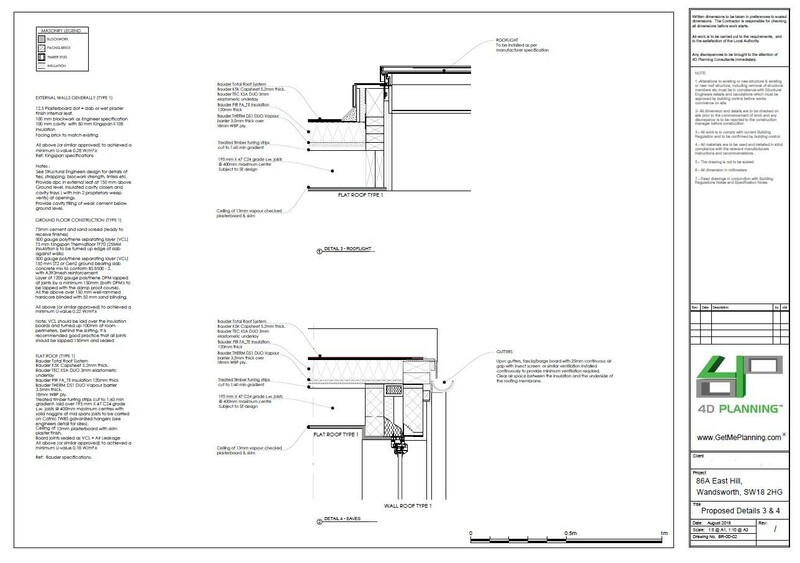 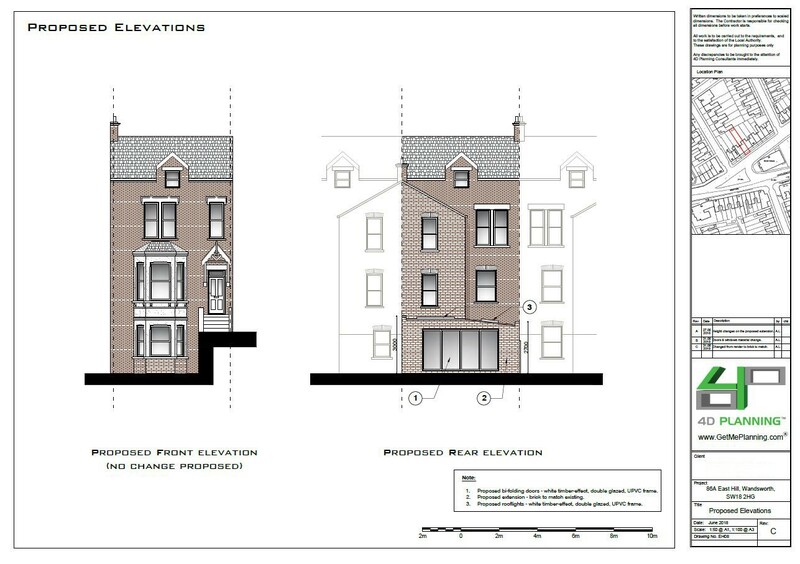 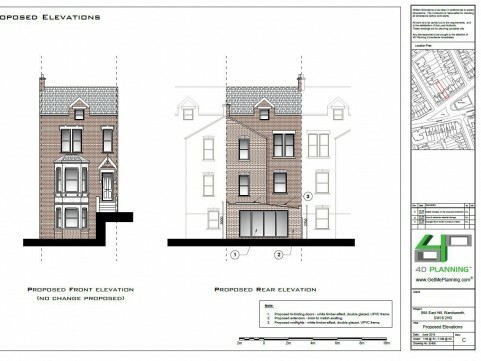 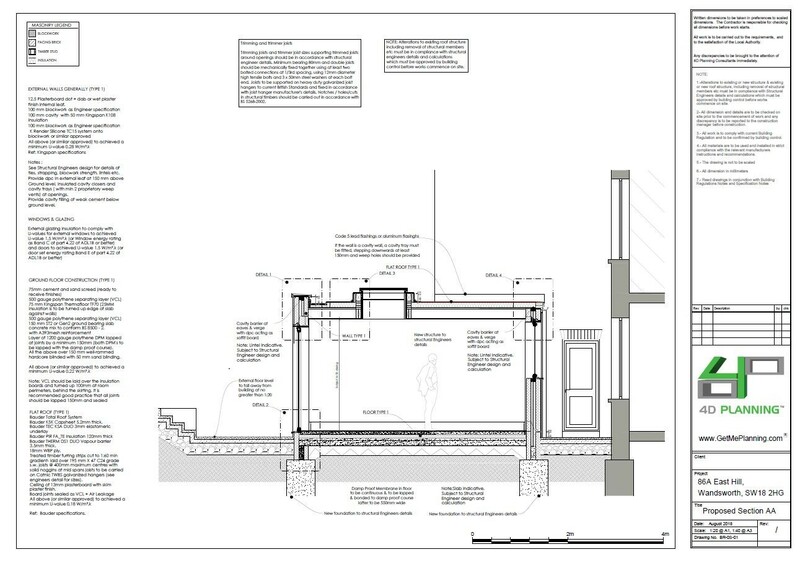 4D Planning assisted the client with obtaining planning permission for a large single storey side/ rear extension. 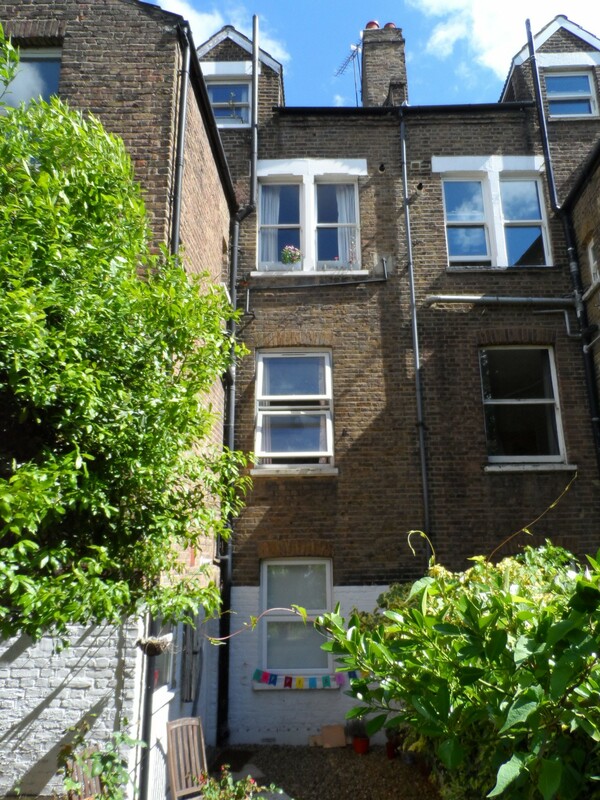 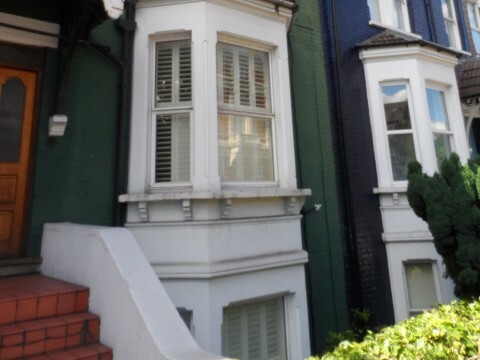 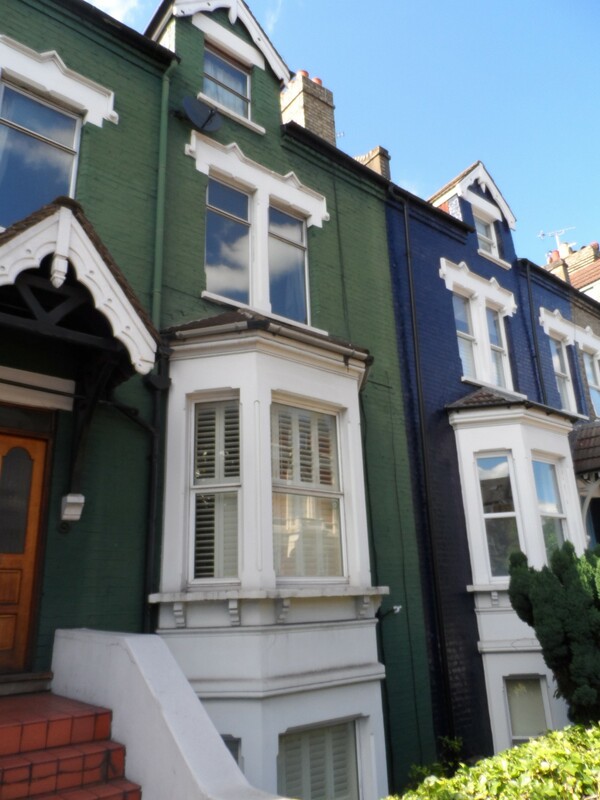 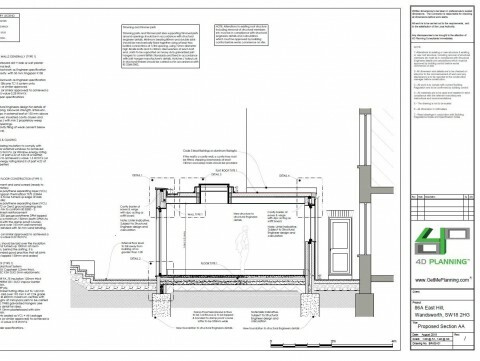 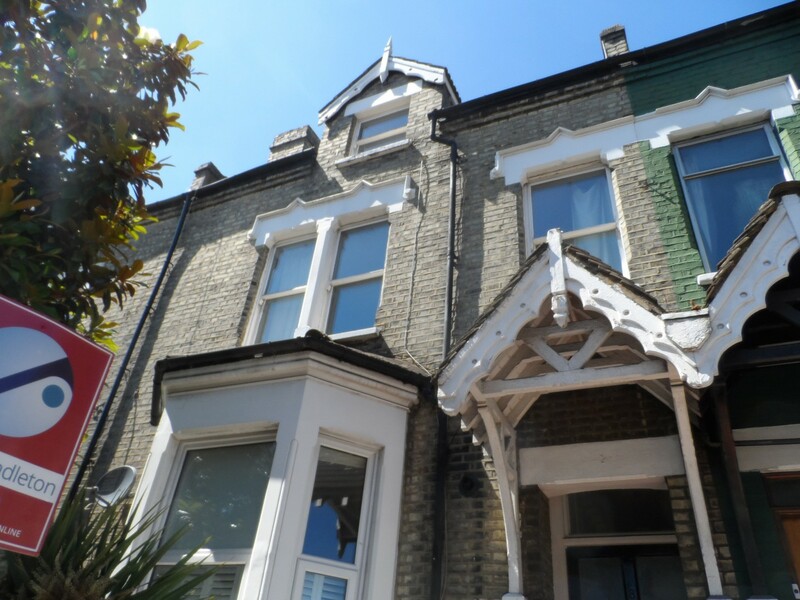 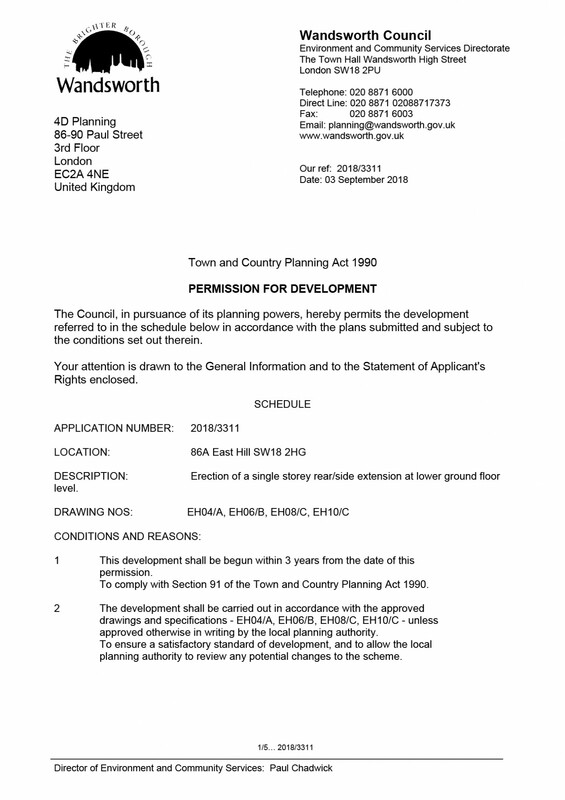 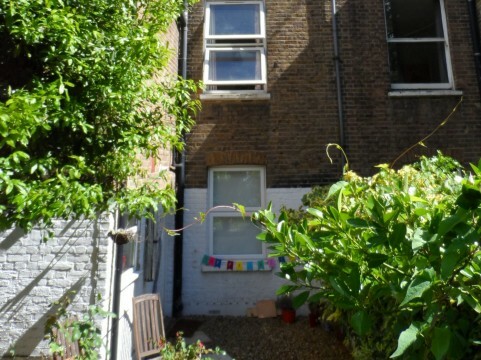 Wandsworth Council granted planning permission within 8 weeks of the application's validation. 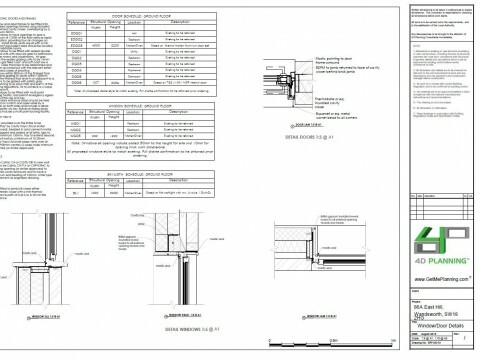 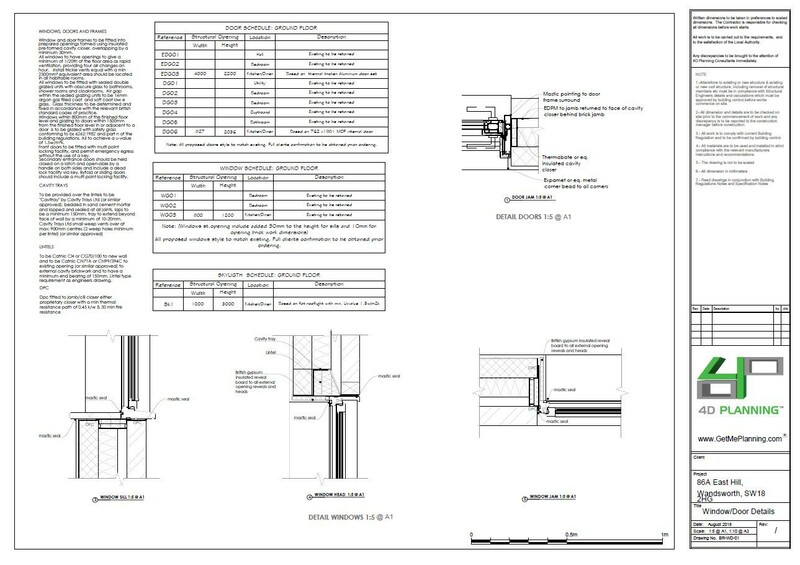 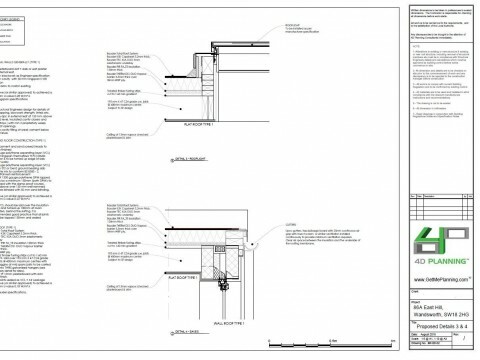 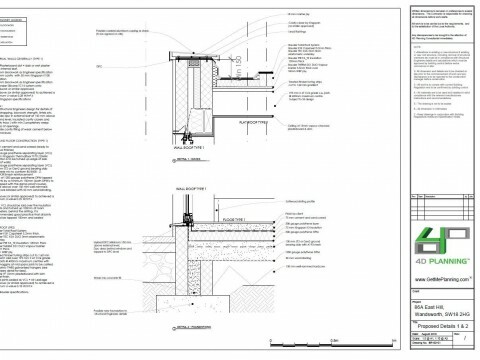 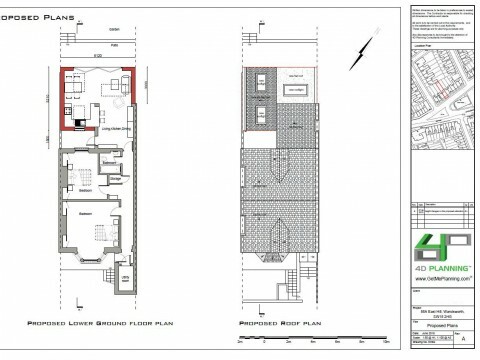 4D Planning were then instructed to prepare the building regulations for Building Control.